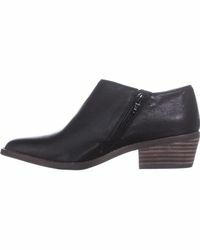 See more Lucky Brand Boots. 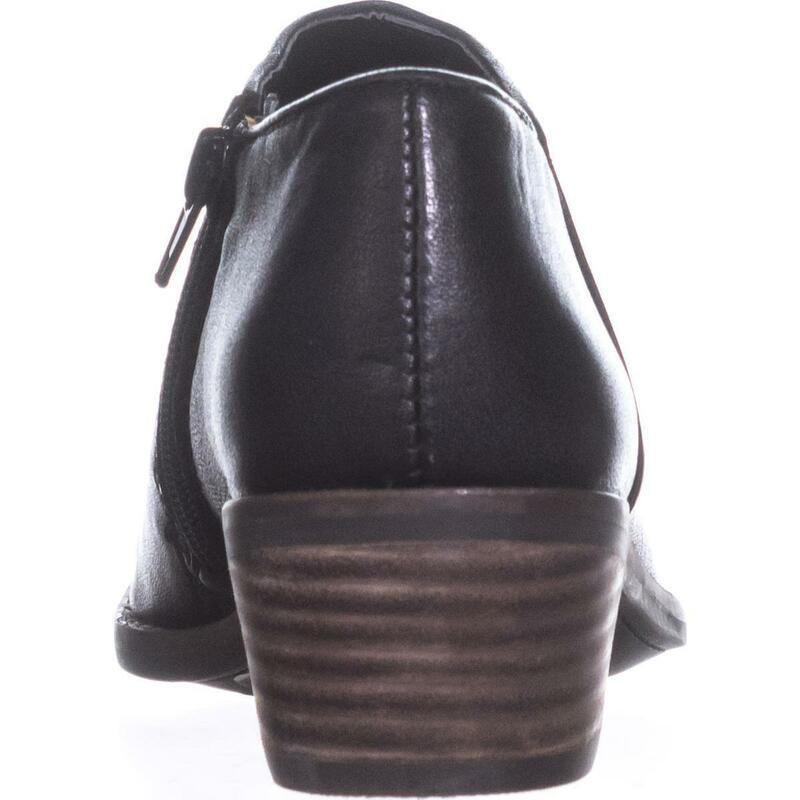 We check over 450 stores daily and we last saw this product for $68 at The Scarpetta. 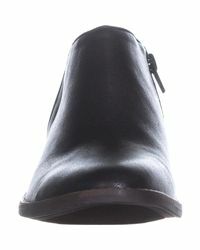 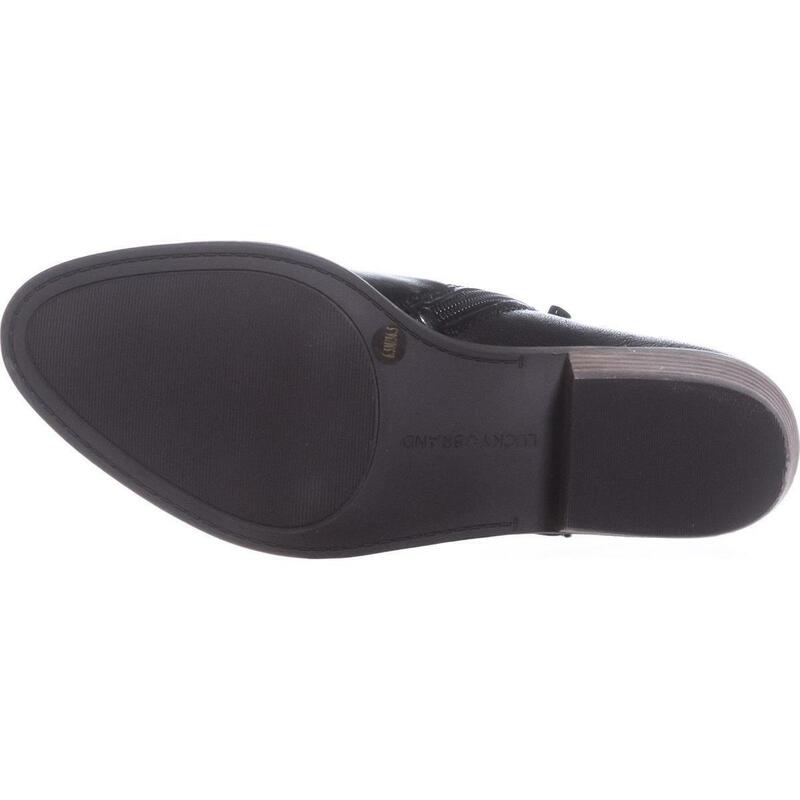 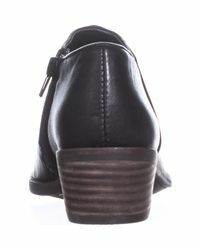 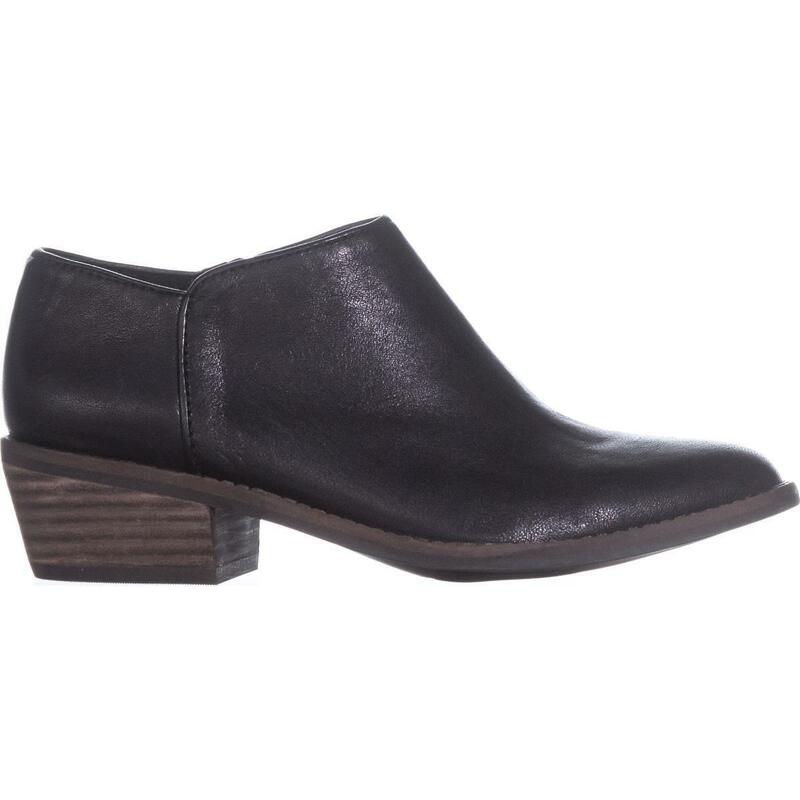 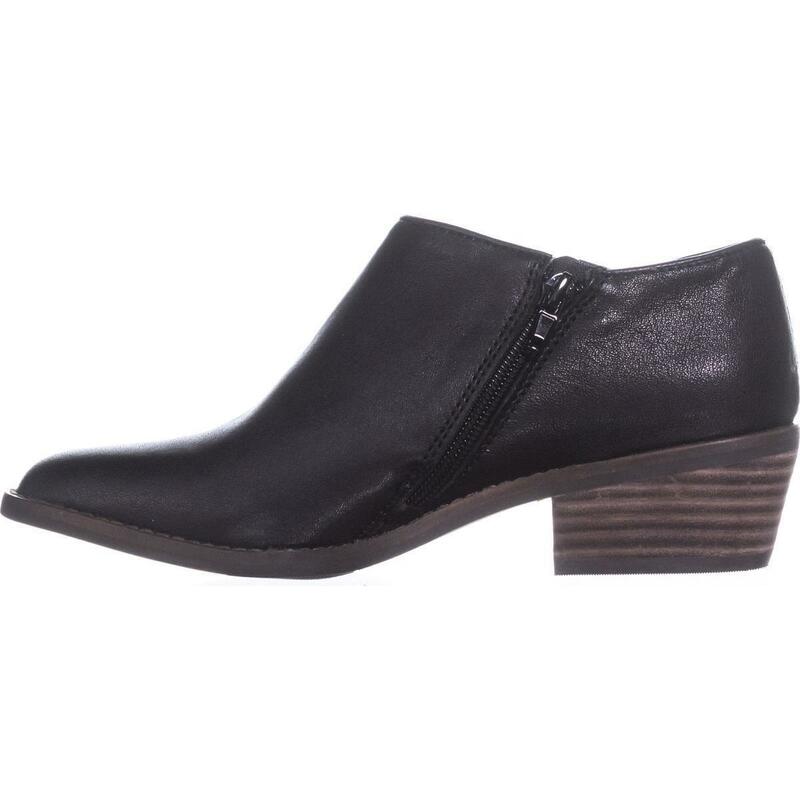 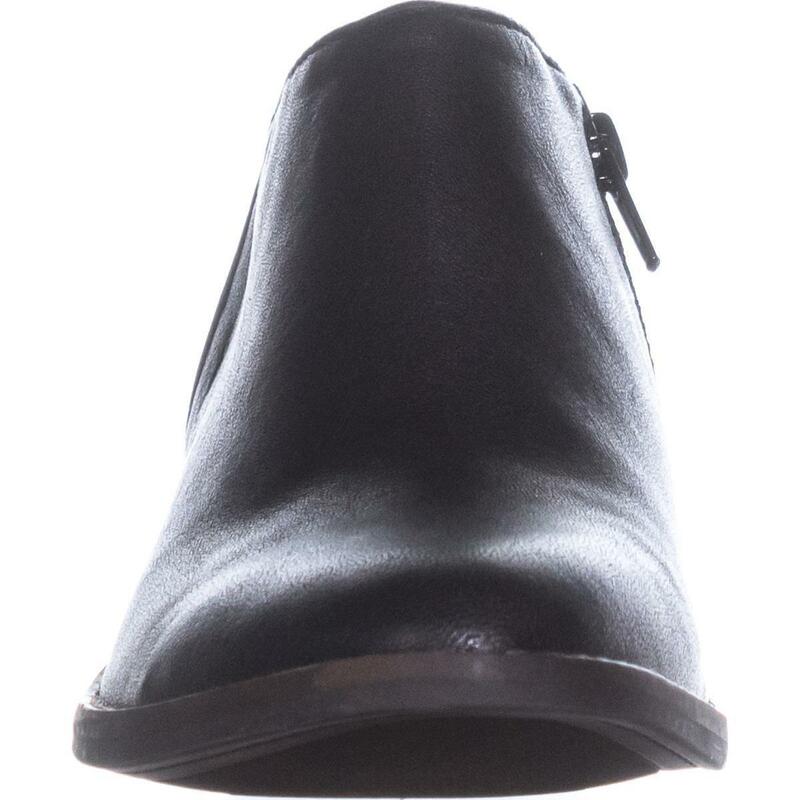 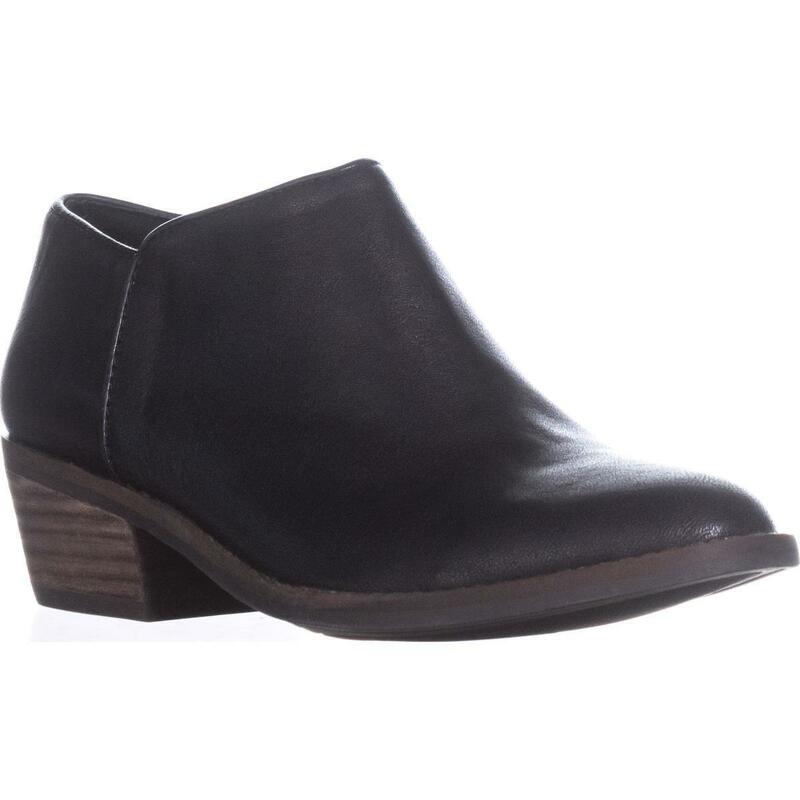 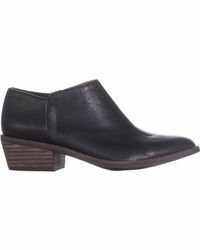 Brand: Lucky Brand | Heel: 2.00 inches (5.08 CM) | Material: Leather | Color: Black | Toe-Shape: Round Toe | The boot shaft measures approximately 3.00 inches (7.62 CM) tall and has an opening of 10.00 inches (25.40 CM).